Here at Yousef Tae Kwon Do Family Fitness and Wellness, we pride ourselves on being Berlin, CT’s one-stop health and wellness provider. Aside from teaching fitness, we also promote an array of natural health products from one of the leading essential oils manufacturers, doTERRA. Kristen Yousef, one of our owners and fitness instructors, is a certified essential oils coach. We teach how to use plant-based solutions and sell other natural solutions that are good not just for your body, but also your overall health. Essential Oils are incredibly powerful gifts from the earth. 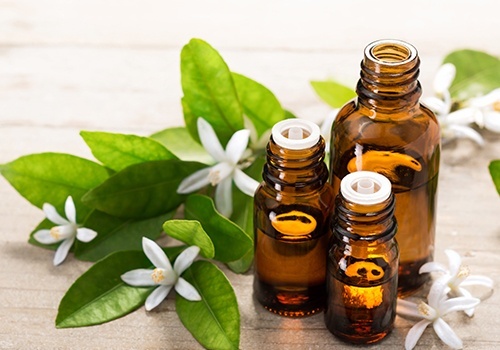 The uses and applications of essential oils are endless… from day-to-day living to helping support health challenges, from cooking to cleaning, from skin care to child care, from more energy to more focus, from daily supplements and nutrition to supporting your emotions...and it doesn’t end there! We offer workshops and free classes where you too will discover all of the wonderful and amazing uses of essential oils. Come learn how you and your family can use essential oils and create a non-toxic and happy home. You can create your own unique blends or purchase existing blends for a variety of uses. Switch to natural health products, and see the big difference for yourself. We offer the best oils and supplements from doTERRA. If you’re interested in purchasing or learning more, just call or email us through this website. We offer Complimentary Wellness Consultations!